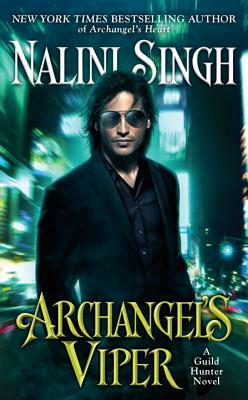 New York Times bestselling author Nalini Singh is passionate about writing. Though she’s traveled as far afield as the deserts of China, the temples of Japan, and the frozen landscapes of Antarctica, it is the journey of the imagination that fascinates her the most. She’s beyond delighted to be able to follow her dream as a writer. She is the author of the Guild Hunter series which includes most recently, Archangel’s Heart. She is also the author of the Psy-Changeling novels including Silver Silence, Allegiance of Honor, Shards of Hope, and Shield of Winter.